47808 TOUAX. 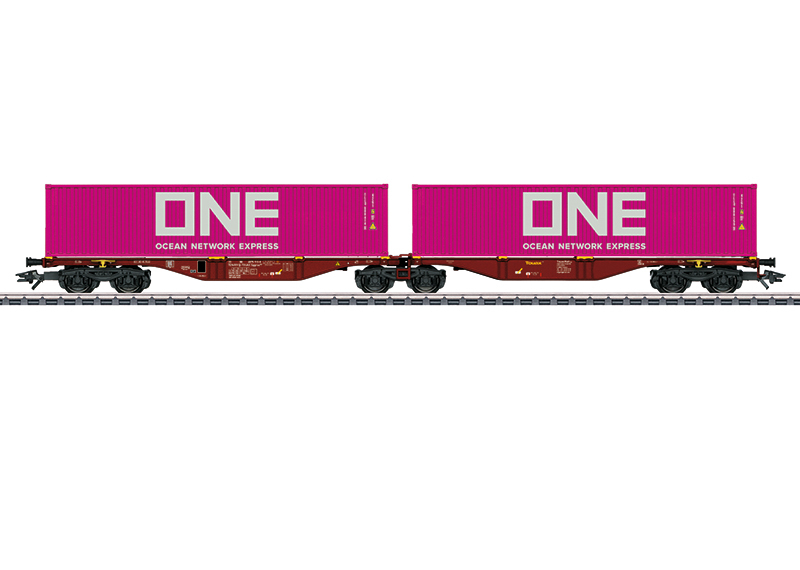 Type Sggrss Double Container Transport Car, "ONE"
This product will be in stock on Thursday 26 September, 2019. Notify me of updates to 47808 TOUAX. Type Sggrss Double Container Transport Car, "ONE"